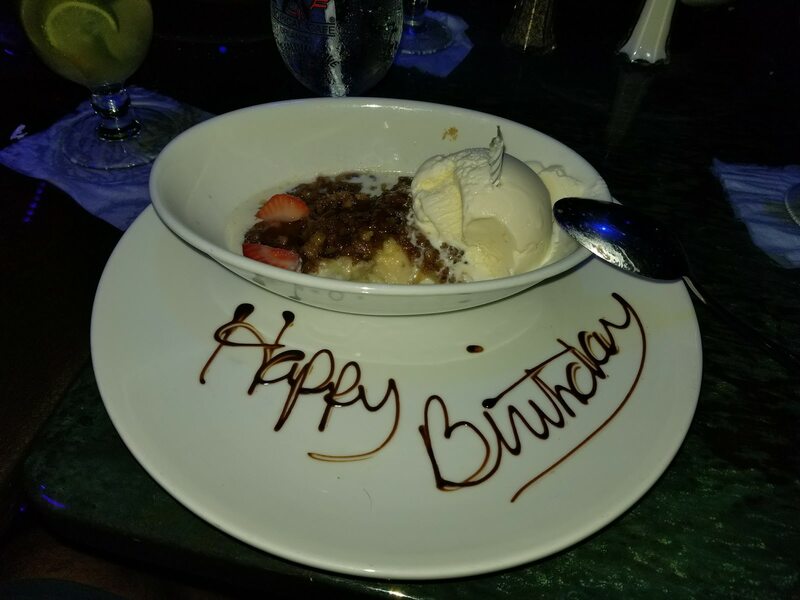 Last week was my birthday. Thank you if you just whispered “Happy Birthday Roger”! It wasn’t any big one. I just turned 29 (again) but I agree that I look more like a 44 year old blind installer than anything else. I didn’t remember it was going to be a hurricane season back in March when I was booking my flight! 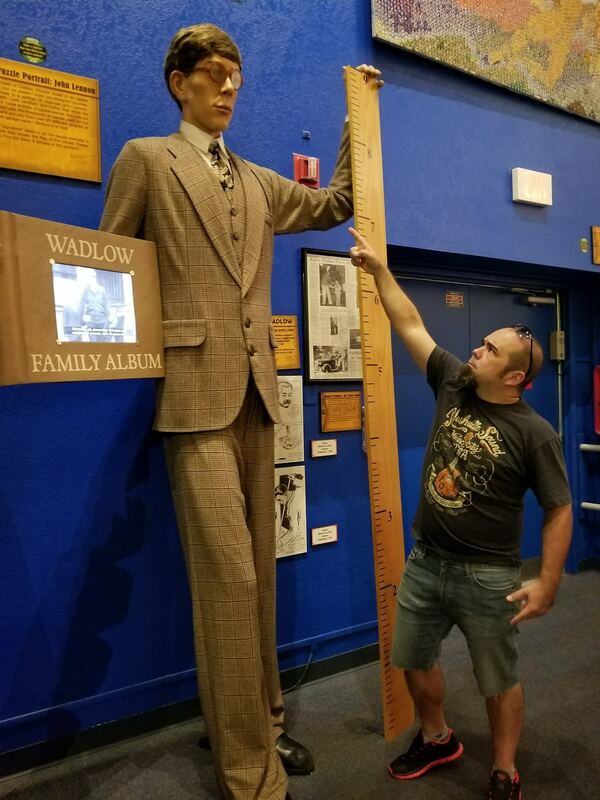 As you can tell by my writing, everything went well: Disney parks, nightclub gathering party and even a visit to Ripley’s Believe It or Not Museum where I could see face to face the tallest man known. In case you are wondering, it is NOT the guy on the right in the picture below. My takeaway is that no matter how intimidating situations can be, in the end, everything works out. That mindset also works for your upcoming window treatment project. So many styles to choose from, blackout or light filtering, off white or bold color and even cordless or remote control? Daunting I know. Especially if you are trying to navigate it by yourself. However, when you ask for help (me…me), things can be fun and exciting. My twelve years of experience will filter the bad storm decisions and anxiety, leaving just a sunny smile in the end.